Love this! 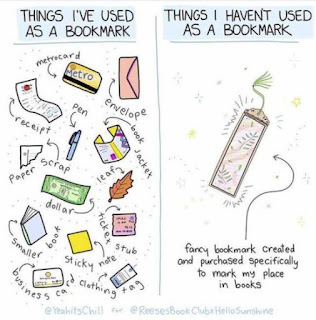 What have you used as a bookmark? Comment below. 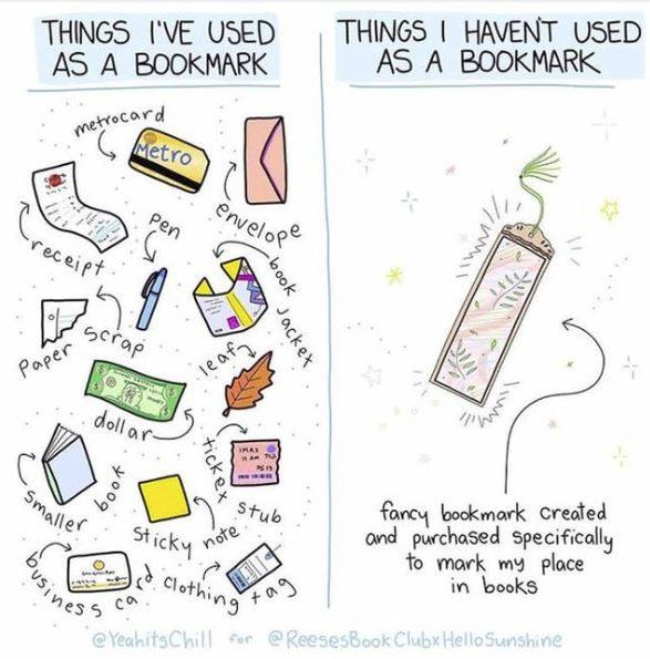 I use a combination of bookmarks printed by publishers, advertising their latest mysteries, lottery tickets & my own business card. A few years ago I forgot a book at a restaurant. Luckily I was using my own card as a bookmark that time, because another diner noticed it, contacted me and I actually got it back! How terrific was that!